from the Koran or Talmud? see if we can’t set some of those zealots free. you just have to come in out of the cold. on a little bit of indifference. Hiphop as self-expression for Inuit youth of the next generation younger than Folger is bursting into being, and performers such as Hannah Tooktoo of Nunavik (Northern Québec) effortlessly combine it with the unique “throat singing” of older generations of Inuk. Mosha has been an active poetry performer in Ottawa, also a member of the Bill Brown 1-2-3 Slam collective. 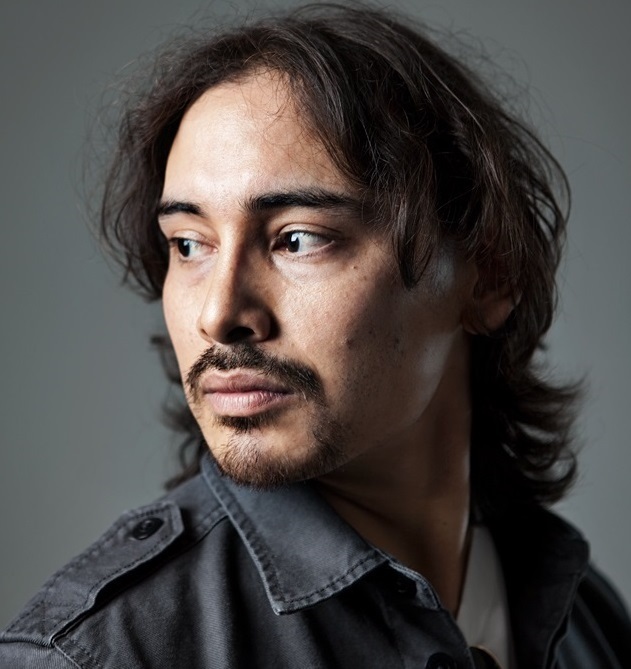 At Tungasuvvingat Inuit and at the Ottawa Inuit Children’s Centre he has brought the power and the fun of spoken-word and hiphop to teens and children.